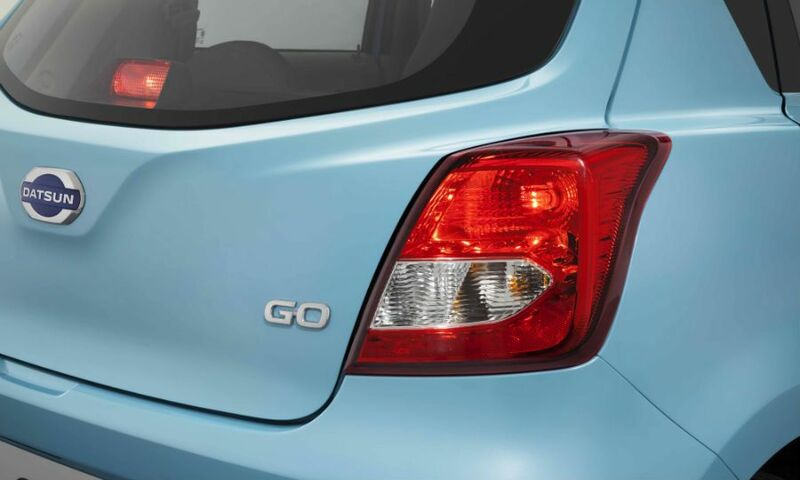 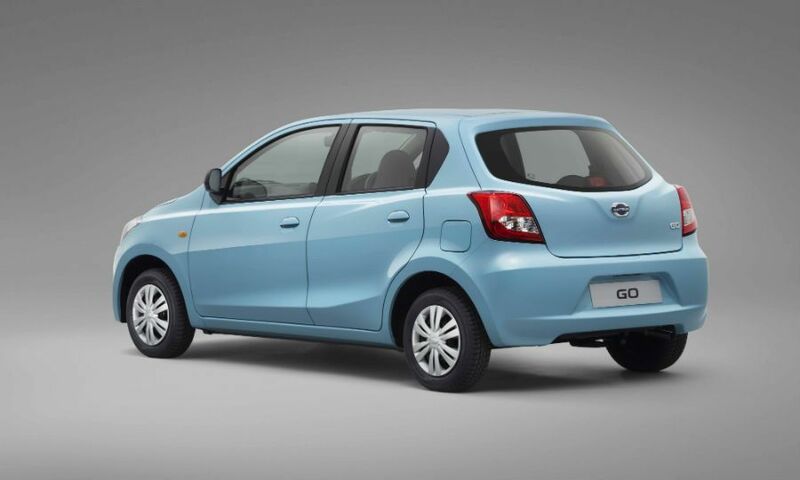 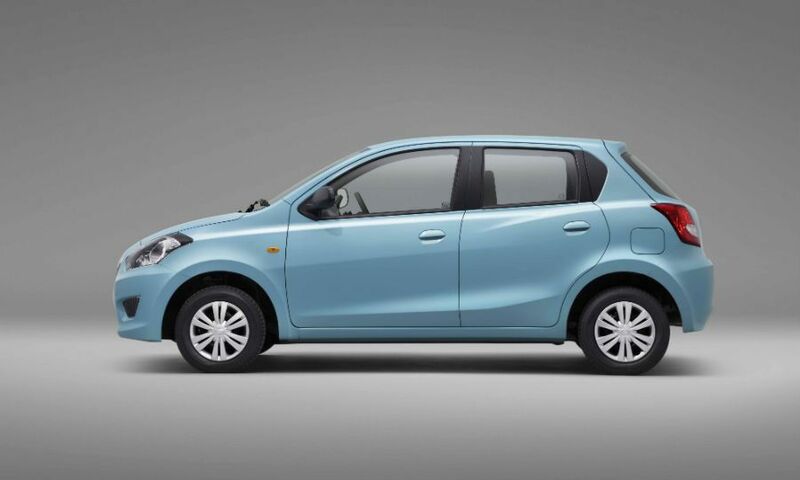 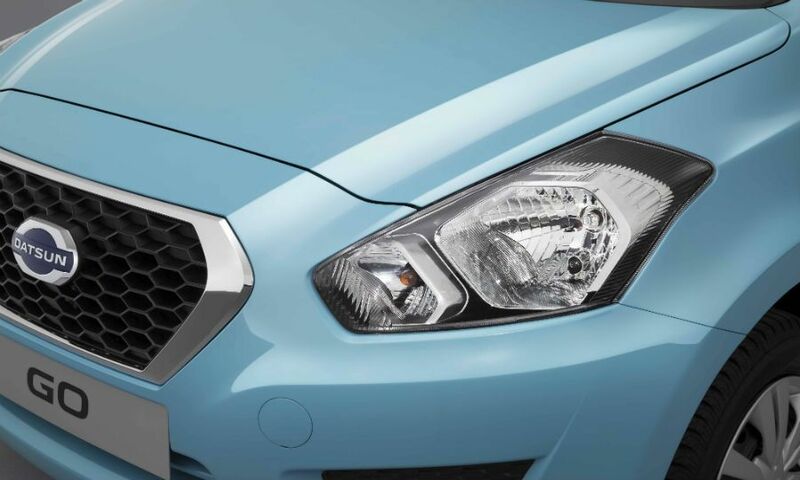 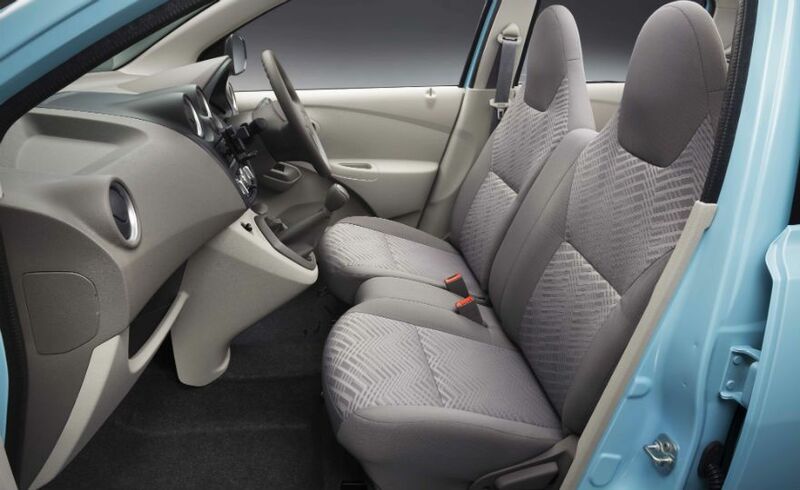 The Datsun Go has compact body dimensions but is spacious inside thanks to a wide stance and long wheelbase. 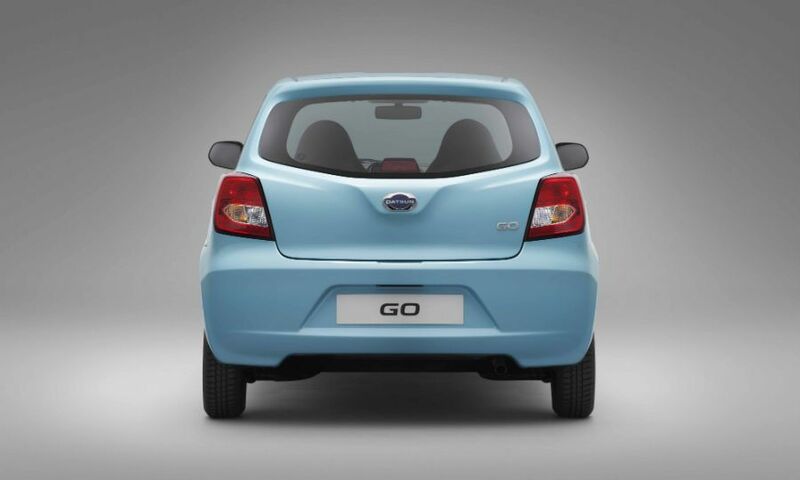 Nissan said the Go has compact body dimensions but is spacious inside thanks to a wide stance and long wheelbase. 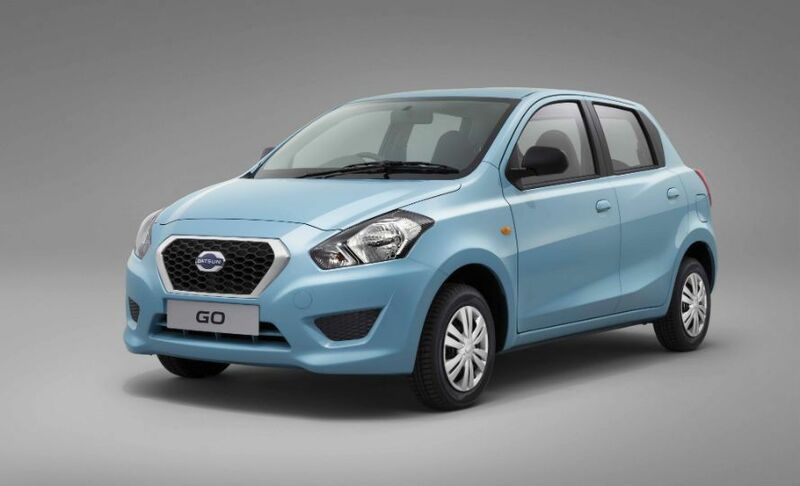 The Go name is inspired by the first Datsun, the DAT-GO, launched almost a century ago in Japan, Nissan said.